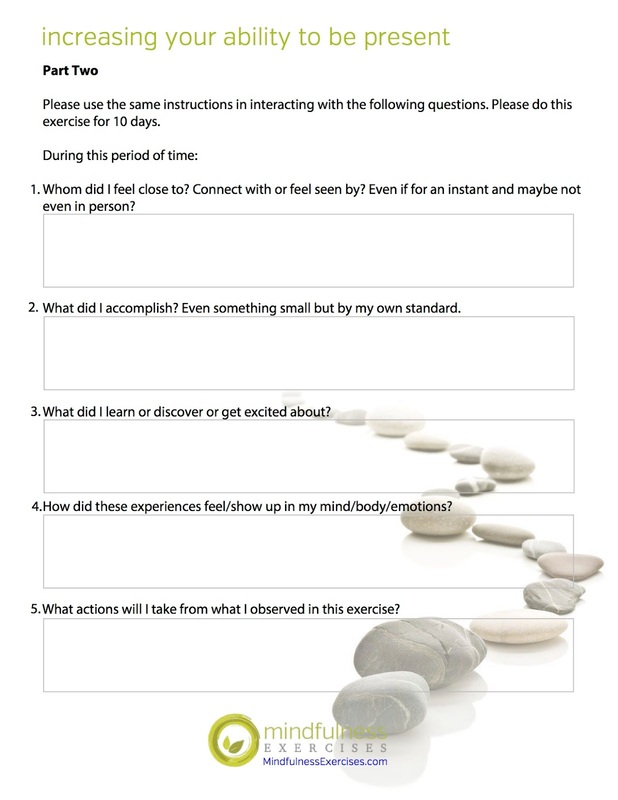 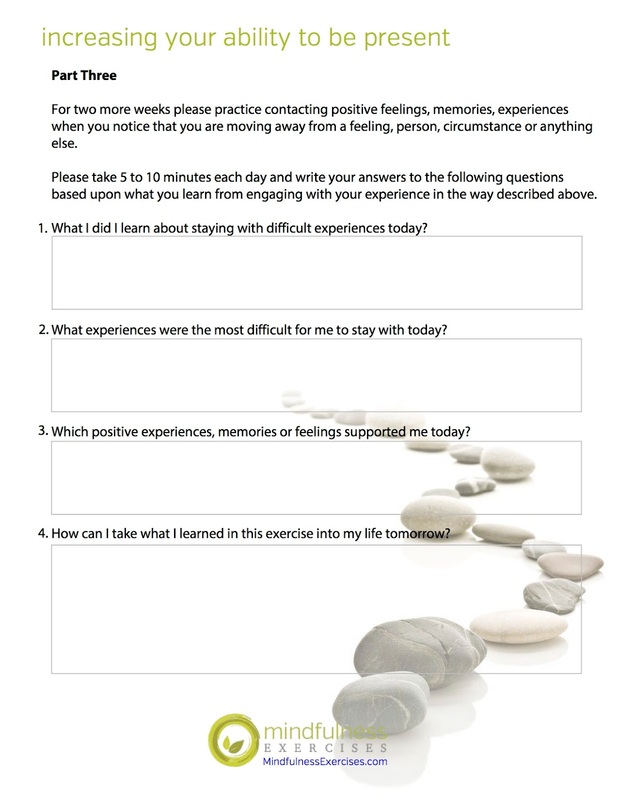 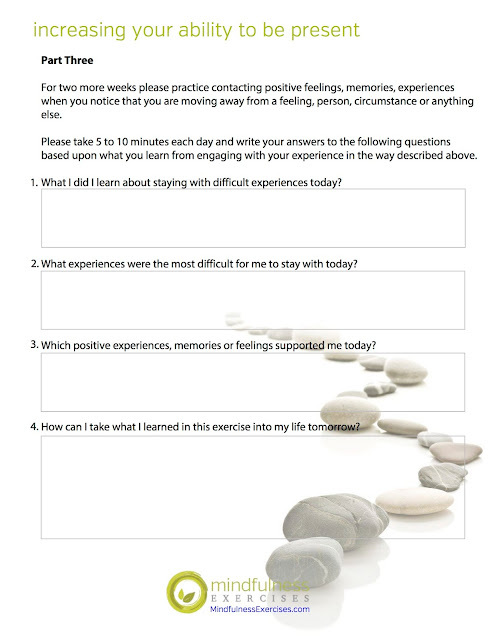 The following worksheet was created by Sean Fargo for MindfulnessExercises.com, and is published here with permission. 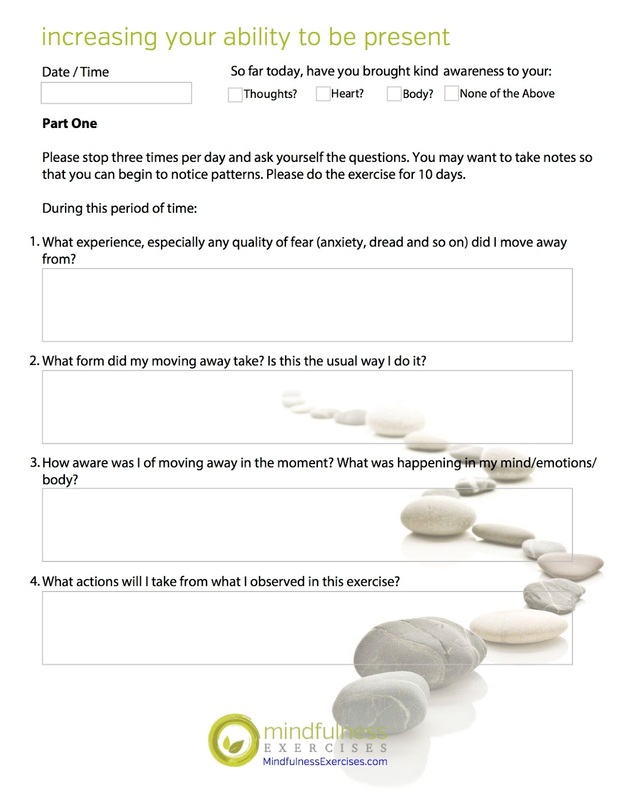 You can find a pdf version of this worksheet, as well as more free mindfulness worksheets, ebooks, talks, and meditations at MindfulnessExercises.com. Quiz: How Mindful Am I?